Custom made as per oil requirement. Checked & Tested fabrication confirming minimal losses. 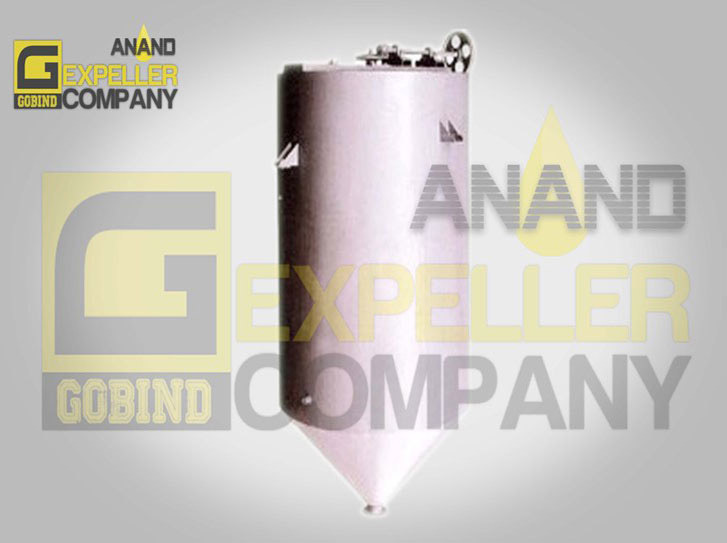 It comes in heavy-duty fabrication with complete system to degum or neutralize the edible and non-edible oils. The complete system includes Cylindrical Vessel with Conical Bottom, tanks, piping, valves etc.